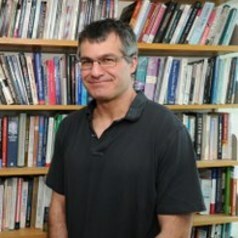 Alex Waddan is an Associate Professor in the Department of Politics at the University of Leicester. His research focuses on U.S. social policy, with a particular interest in the interaction of the role of ideas and institutions in the policy making process. He has been author or co-author of four books and numerous journal articles and chapters. His most recent book, co-authored with Professor Daniel Béland and Assistant Professor Phil Rocco, was published by Kansas University Press in 2016 and entitled Obamacare Wars: Federalism, State Politics and the Affordable Care Act.